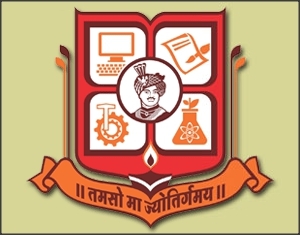 Bhavnagar University BHMS third Year Result April 2014 has been published . The results are on the website. 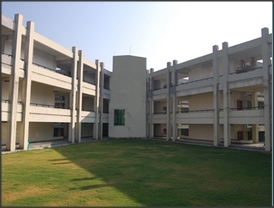 http://www.mkbhavuni.edu.in. 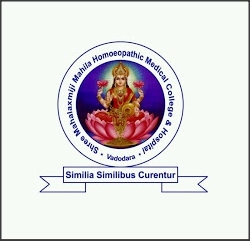 The colleges include SWAMI VIVEKANAND HOMOEOPATHIC MEDICAL COLLEGE & HOSPITAL BHAVNAGAR; and SHRI MAHALAXMIJI MAHILA HOMOEOPATHIC MEDICAL COLLEGE VADODARA.